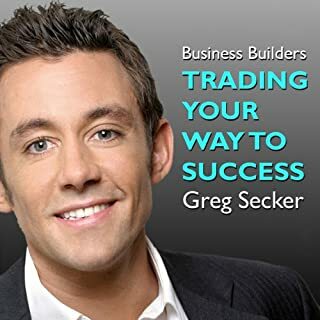 For more than a decade, Greg Secker has been an extremely successful trader, coach and business leader. With a passion for life and work that is contagious, Greg sets his goals high and is consistently achieving them. At aged 24, he was vice-president to a major US investment bank, being responsible for the online trading of billions of dollars in the currency markets. Then in 2003, after training friends to trade from his living room, Greg founded Knowledge to Action Ltd.
Not what I thought it would be. Very vague and unclear. Not helping at all with trading. I actually lost some money using the adivce given. Need something much more detailed and clear.